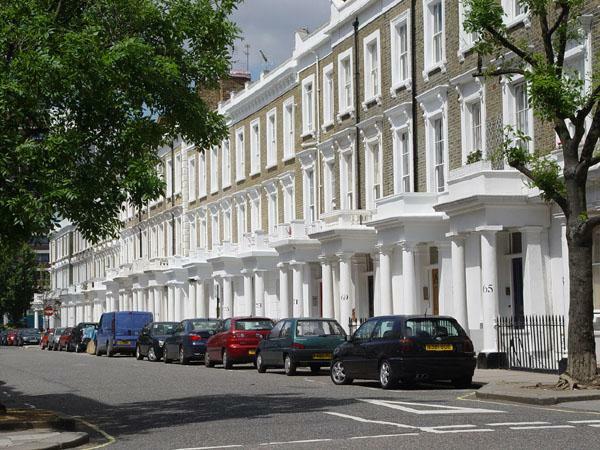 Pimlico is the best place to rent an Apartment, Flat or Studio in Central London. Private Landlord Pimlico Flats has the best accommodation to rent in Pimlico. managed with a full-time caretaker, they are furnished and decorated to a high standard, and rented directly from the landlord, at an affordable rent. Nick Parkin M.A., C.Eng., M.I.Mech.E., Dip.Man.Tech. Flats rent from £900 pcm - £2200 pcm. Short Term Lets of a Studio are £600/week.